James Sallis, author of the Lew Griffin detective stories, has been praised as one of Southern literature's most original voices. 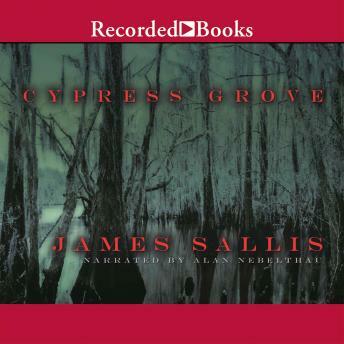 In Cypress Grove, a murder with eerie connections to the past brings a man back to his calling. Turner was a homicide cop long ago, until he got mixed up in the wrong case and ended up behind bars himself. Now retired to a cabin in a small Southern town, Turner's been recruited by the local Sheriff to help solve a bizarre and gruesome case.